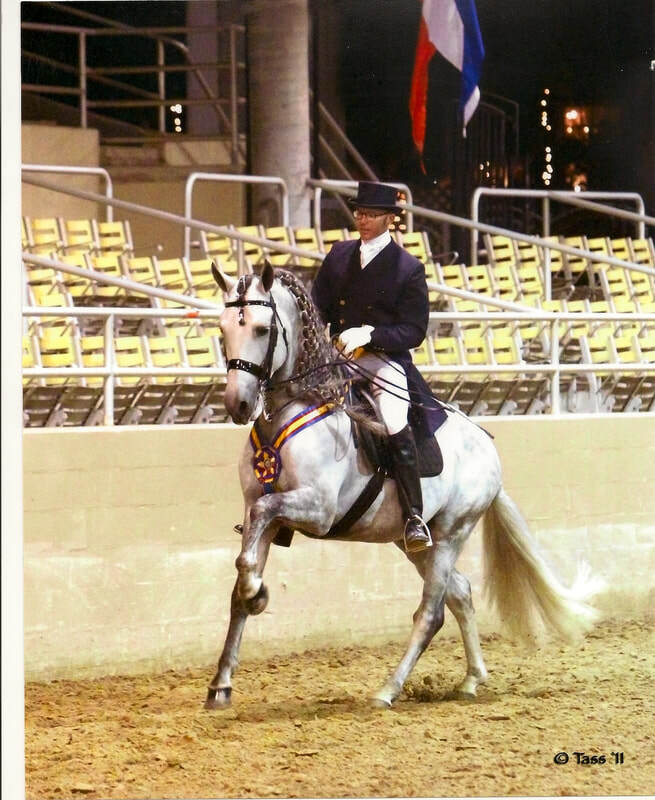 Tilley Andalusians takes great joy in sharing these photographs of our beloved horses, show memories and more, from over the years. 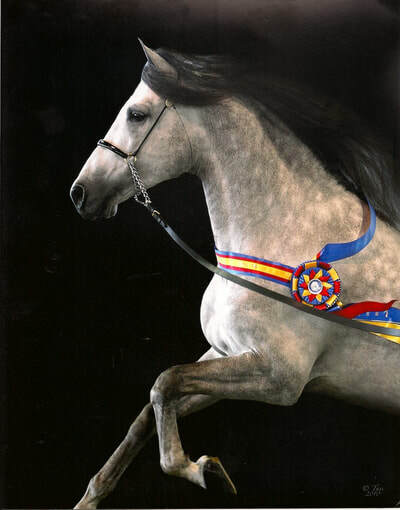 Be sure to take a special look at our National Grand Champion Stallion, AMICI BB. 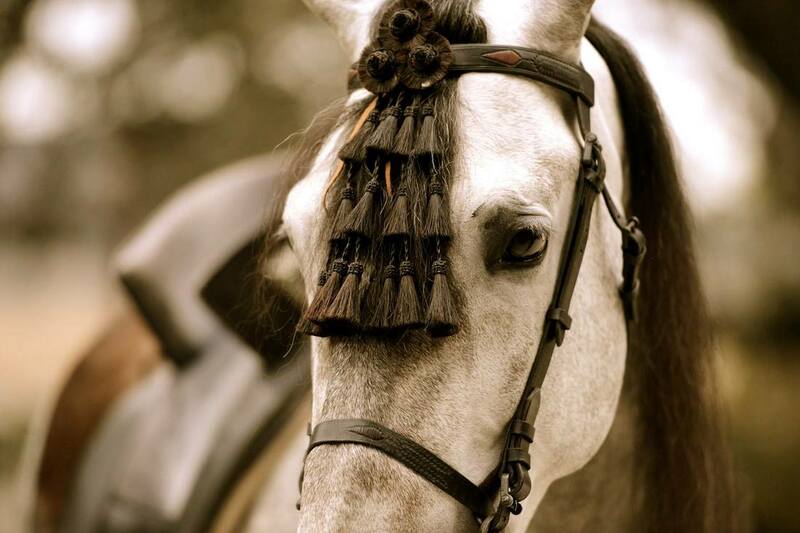 He is magnificent!